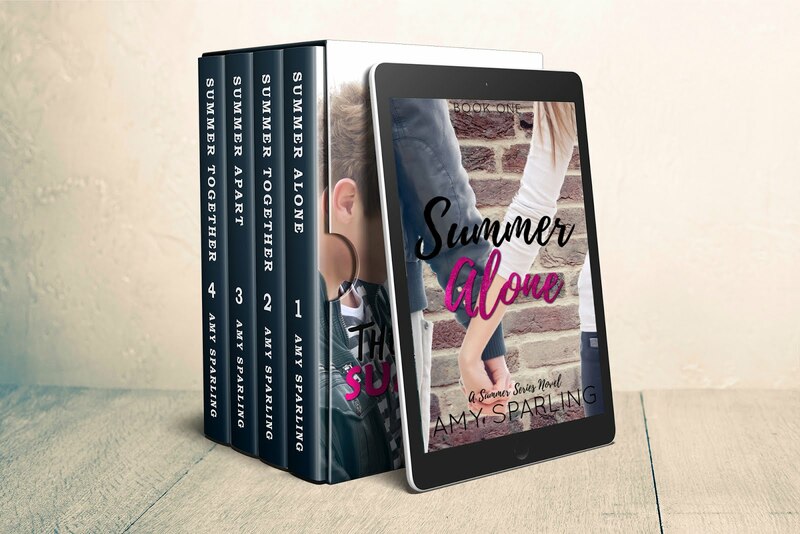 Official website of author Amy Sparling: Signed paperback sale! Want a signed book for $7 with FREE SHIPPING? I'm cleaning out stock and you can get a great deal! Visit my website for details.